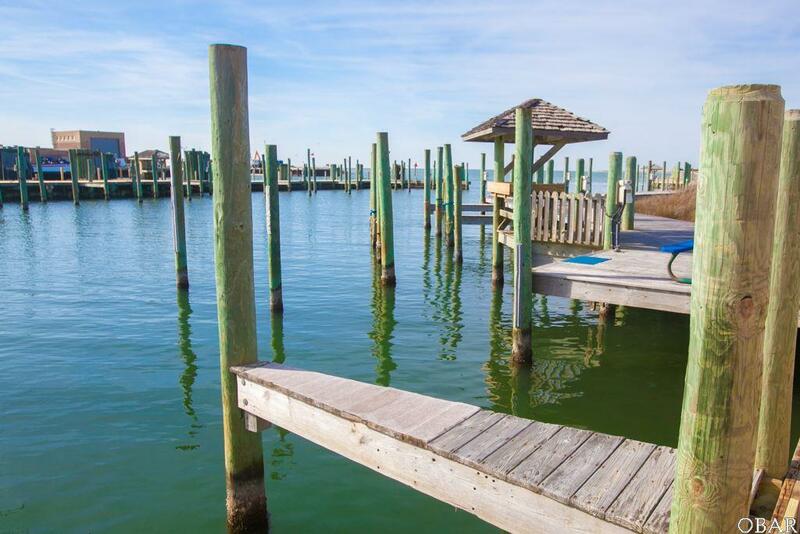 Hatteras Landing Marina is the closest marina to the Gulf Stream! Slip 10 provides easy access to the Pamlico sound or Atlantic Ocean! After enjoying boating stroll through the shops for shopping or sit back to relax with a great lunch/dinner from any of the fine eateries! Slip dimensions are 18.25' x 55.04' x 17.03' x 54.94' for a total of 994 Sq. Ft.